Temperate most of the year with hot, dry summers, Louisiana's climate is suited for warm-weather crops. Louisiana encompasses USDA hardiness zone 8b in the north and zones 9a and 9b in the central and southern parts of the state. Plant all crops in raised beds to improve the drainage of the soil. 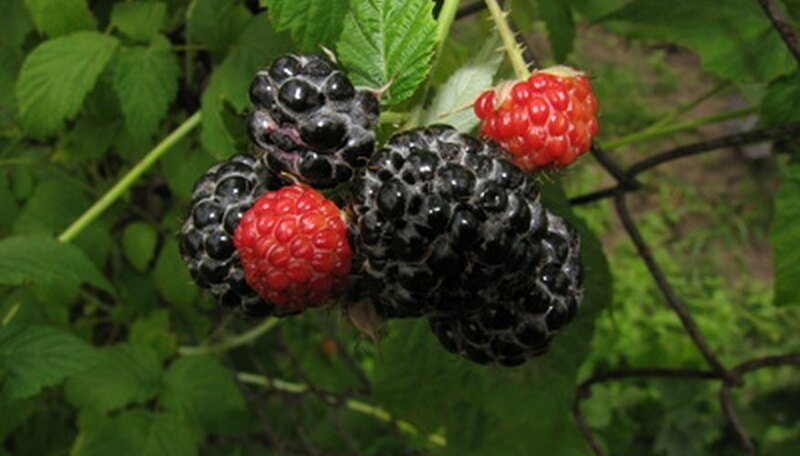 A native fruit to Louisiana, blackberries perform well in the home garden and require few to no pesticides. To avoid trellising blackberry bushes, choose an erect variety such as Brazos, Cheyenne or Brison. Blackberry bushes begin bearing fruit in mid May and continue to produce through the early summer. Strawberries are another early summer fruit that performs well in Louisiana's climate. Chandler, Camino Real, Sweet Charlie and Strawberry Festival are recommended varieties for Louisiana gardeners. 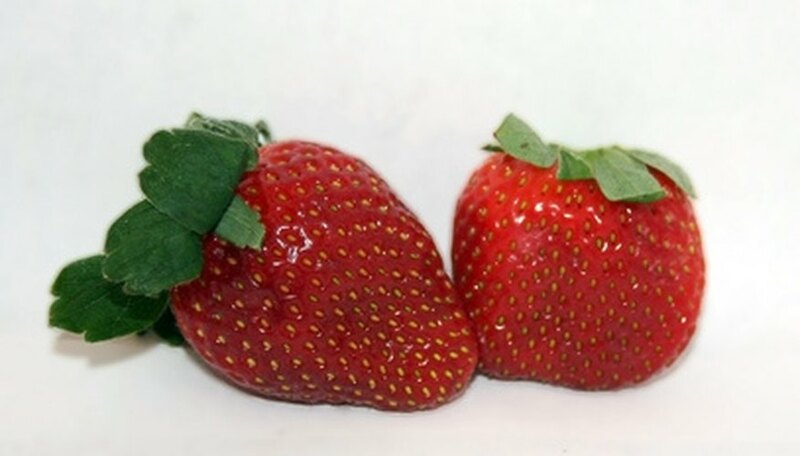 Plant strawberries in raised beds or hanging baskets and mulch the soil with pine straw so the fruit does not come into contact with wet soil. Plant strawberries in the late fall. They will flower in late winter to early spring and bear fruit in early summer. 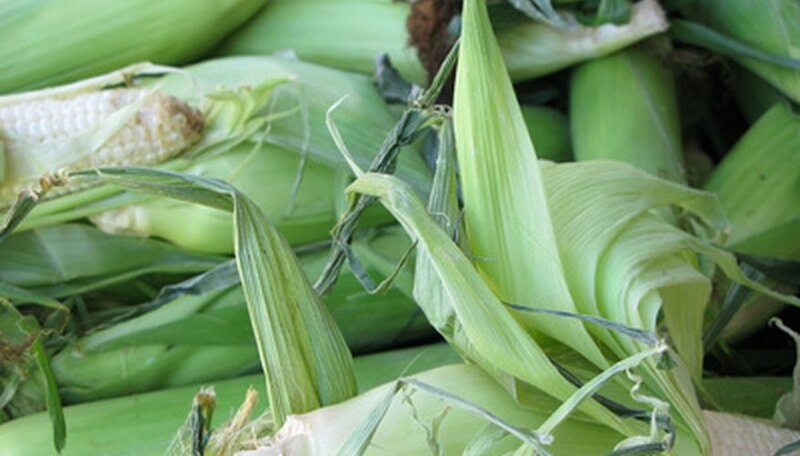 Summersweet, Ice Queen, Silver King, Lancelot, Precious Gem and Temptation are recommended corn varieties for Louisiana gardens. Corn will require frequent watering during the hot weather. Avoid planting into acidic or clay soils and choose raised beds instead. Louisiana gardeners should plant corn in March for harvest in mid to late summer. Both pickling and slicing cucumbers perform well in Louisiana gardens. Cucumbers are rewarding plants for beginning gardeners. Recommended cultivars include Calypso, Jackson and Sassy for pickling and General Lee, Thunder and Slice More for slicing. 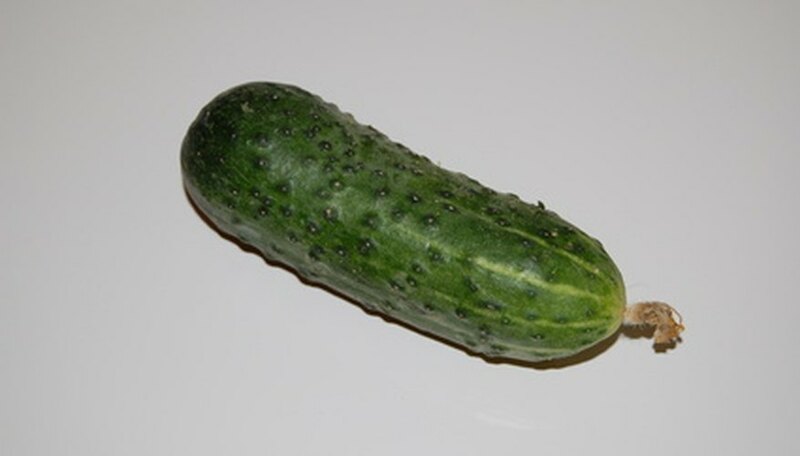 Plant cucumbers during March and April for summer eating. 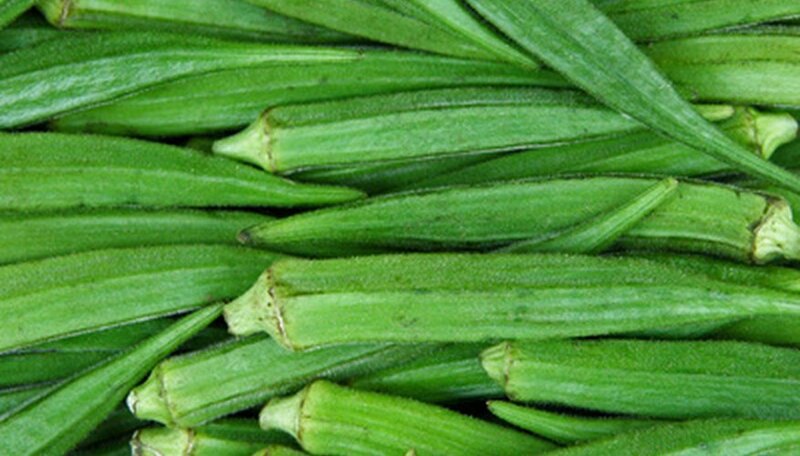 A staple plant in Louisiana fare like gumbo, okra ripens for summer harvest and enjoys the heat of summer weather. Gardeners should wait until mid spring to plant okra seeds, which require a warm soil temperature to germinate. Louisiana State University recommends Annie Oakley II, Cajun Delight, Emerald, Cowhorn and Lee varieties.